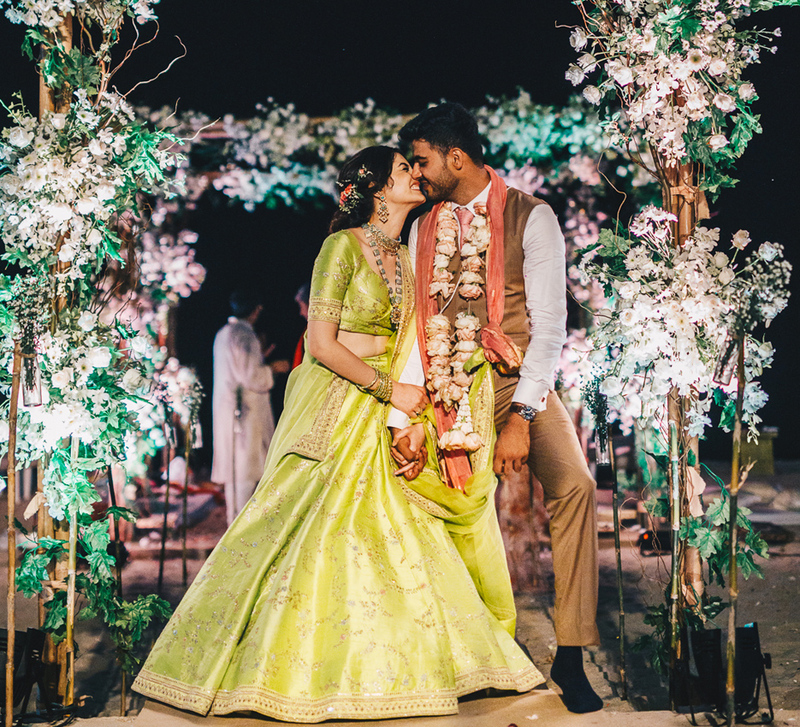 From a proposal under the starry skies to a glittering wedding, Priyanka and Kartik's journey to matrimony was packed with enchanting moments. 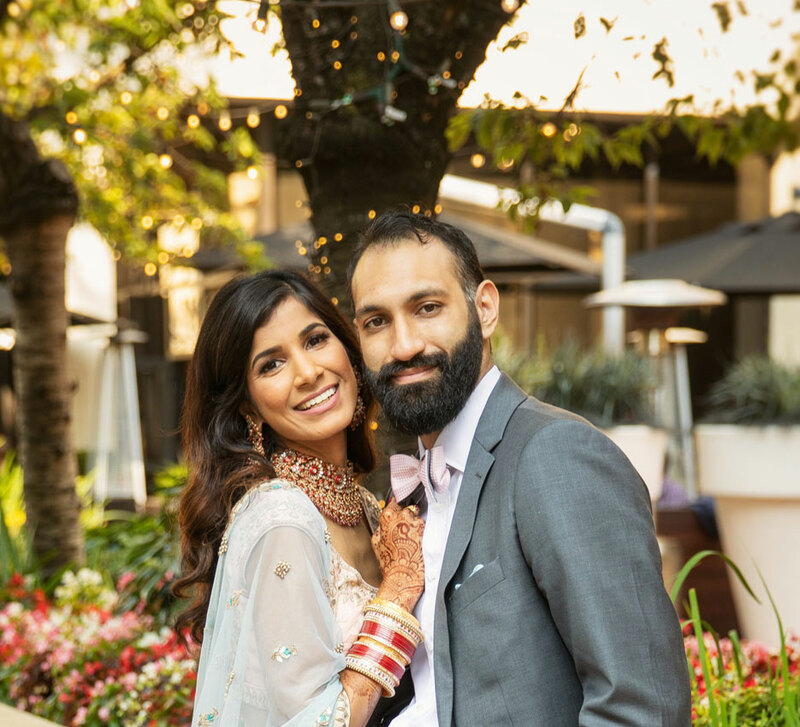 Priyanka and Kartik’s families have been friends for two decades but the two first met at a cousin’s wedding. 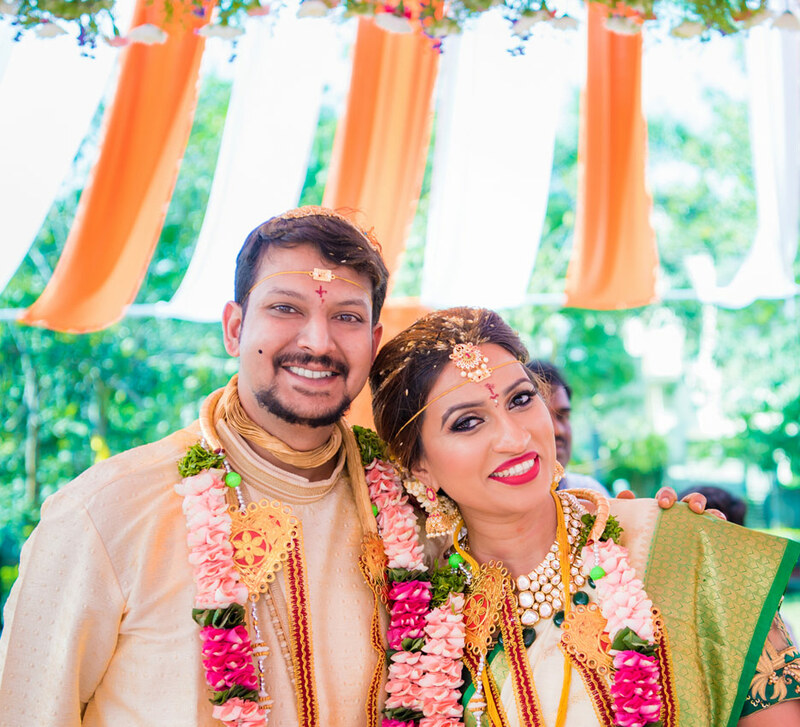 Cupid aimed its dart well and the couple tied the knot at their beautiful wedding in Bengaluru. The celebrations were planned by WeddingSutra Favorite Poonam Mayank Sharma. 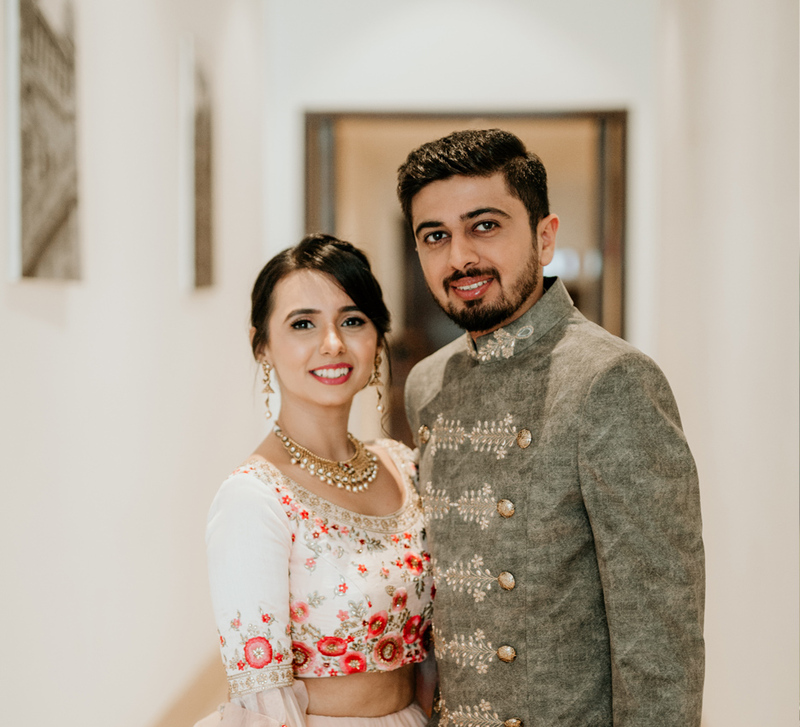 Here, bride Priyanka shares her love story and highlights from the festivities.